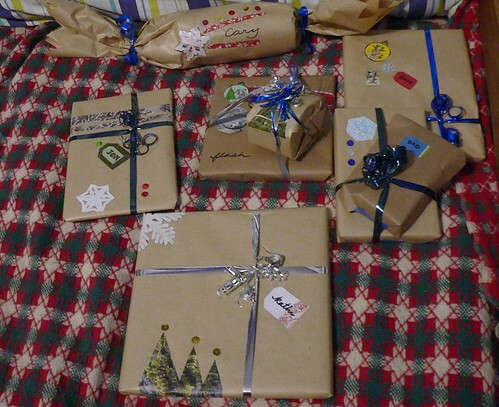 I absolutely love presents wrapped in brown paper and decorated in a handmade fashion. I find them far more appealing than presents wrapped in ordinary paper, though it takes a lot more work to do it well. Thanks to Gillian Maniscalco for the wonderful example of homemade gift wrapping. This is the single best thing my parents did for me, I think. They instilled a love of reading in me. They read all the time in front of me and constantly encouraged me to read. If there is one thing I can imbue on my children, it’s a love of reading and learning. If they have that, they’ll have one of the best tools they can have in life. I view a person’s future self as being incredibly unreliable. Countless things can happen to make your future self not as reliable as you’d expect. A car accident. A disease. A damaged relationship. The best thing we can do for this is to constantly make choices to make our future selves better. That’s the theme of this talk, which really hammers it home. One of the big debates that I often have with my wife and some of my extended family is the balance between earning money and charity. Should a person give even if they don’t have much, or should they focus on maximizing their income and give more later? I’m of the opinion that if you have the capacity to earn a lot, you should focus on that and invest in that if needed. If being a little less charitable this year and investing in something means you can give a lot more in the future, that’s a good move. It’s a really interesting philosophical question. This is a wonderful version of a wonderful piece. I often mention that I close my eyes to some musical pieces and just let the music flow over me. This is definitely one of those pieces. I consider this a powerful call to arms in my daily life. 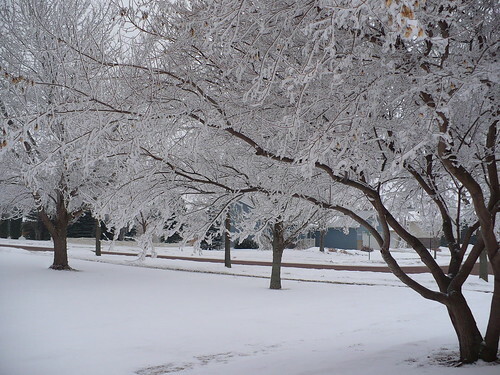 I’d love to have a white Christmas this year. It doesn’t look like we’re going to have it here, but one can dream. This is going to be an absolutely wonderful tool – it’s in beta testing right now. Schemer is a Google-made tool that allows you to find things to do. You simply type in things you’re interested in and it gives you suggestions on where and how to do it in your area. There are also tons of lists of suggestions for things to do in your area (or anywhere). After just playing around with it for a few minutes, I found a ton of interesting ideas for things to do – and it’s only going to improve. I love this poem. It really captures this time of the year – the chill in the air and the sentiment of the days. I can’t think of an instrumental that makes me smile more and gets me in a great mood for this time of the year than this one. When I was growing up, watching the Charlie Brown Christmas special was an annual tradition. I think it’s carried forward for me in at least one way.